Diploma in Computer Science. Start Your Career By Picking The Best Course That Has Various Opportunities. If you desire to excel as a computer professional it is important to possess the right skill set and analytically problem solving capability to reach greater heights. Field like information technology and networking are gradually increasing hence there is high demand for computer professionals in IT field. Diploma in computer science is one such stream that will surely push the diplomat to higher positions. There are plenty of hot jobs in the job market today for this stream. Let us run through a detailed study about diploma in computer science course and its requirements. When we take a look into the course, diploma in computer science is a three year course which teaches hardware and software design. This study mainly focuses on the basics of information, computation, and practical techniques involved for implementation and application of computer systems. 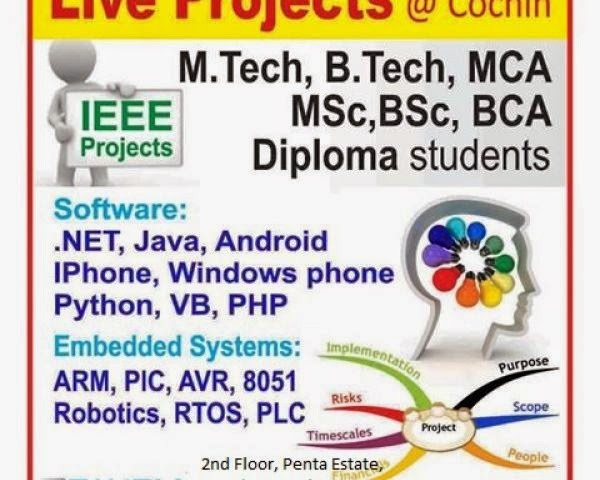 Diploma in computer science course stands out to be a preliminary course to start a career in IT field and also to get into government sectors like railway, banking and lot more arenas. It is important to look into the eligibility criteria for getting enrolled in diploma in computer science course. It is mandatory to possess a 10th passed certificate to get admitted for a diploma in computer science course. English, mathematics and science are considered as the main subjects to be studied and excelled in. If one satisfies the eligibility criteria then getting admitted into college is quite simple. After discoursing about the eligibility conditions, let’s glance through the syllabus which the individuals should pass through. The course teaches the students about the basics of computers, and microprocessors. Apart from these software languages which include C, C++, Java, Visual Basic, Linux, Java, Database management system and more are covered up. 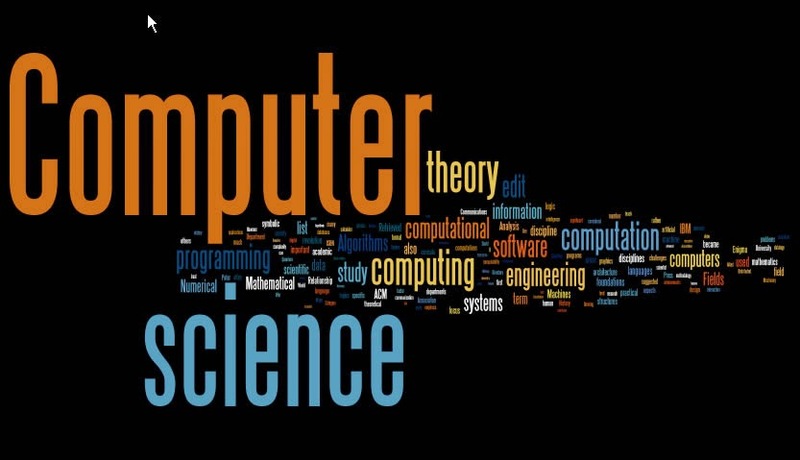 Computer programming, networking and computer hardware are also covered up in the syllabus for diploma in computer science. There are plenty beneficial factors when a student graduates out of this course. The opportunities are massive and open doors for numerous offers. For the ones who desire to acquire an engineering degree can carry on by enrolling as lateral entry into second year of BE. When this way of approach is followed the student will study through the same syllabus in a higher content of the syllabus. Apart from this these diploma students possess a wide range of opportunities to get selected as programmers, system developers and software engineers. They also have a huge scope to become network engineers. Apprentice training in NAL, HAL and more reputed and esteemed centers pick diploma in computer science graduates. These students are also picked in the BPO sectors for technical process. Multimedia designing and web also welcomes them with open arms for job offers. Apart from this master program in computer course can also be pursued after diploma course. With such beneficial features, diploma in computer science is one of the best courses which can be picked by students who are muddled in picking the right course. Kindly post your replay for "Diploma in Computer Science Engineering."